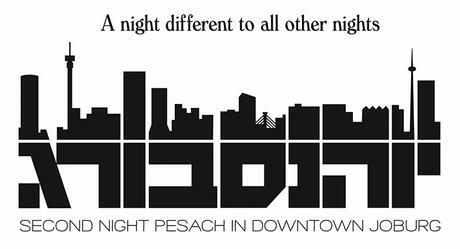 Celebrate 2nd Night Pesach at a long Seder table outside Eat Your Heart Out. Check out last year’s Seder In The City. This isn’t a traditional celebration. We won’t be reading the Haggadah from beginning to end or making you sing songs. It’s for you if you enjoy amazing Jewish food along with modern fiddles on old traditions.